Dinnissen designed, built, and delivered several wing door mixers for the food, infant food, pet food, and premix industry. In those specific industries hygienic demands are high, which calls for efficient cleaning. The wing door option enables easy access for effective cleaning and inspection purposes. Up to 5000 l, the Pegasus mixers are now also available with a front hatch. 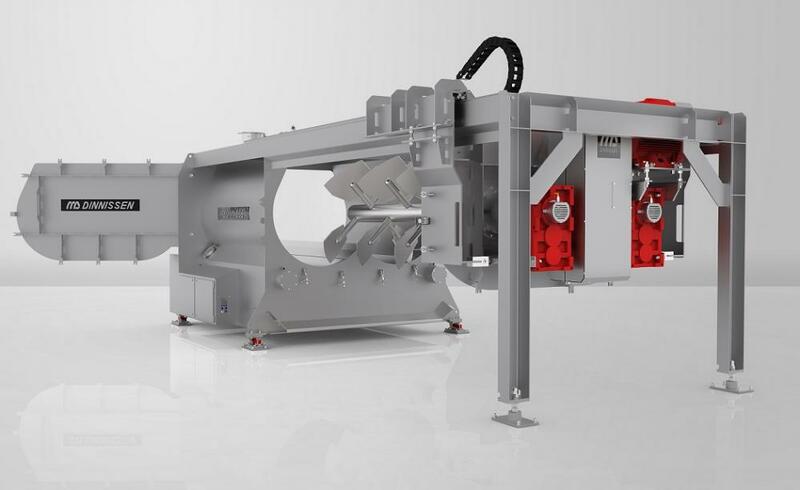 The complete front end of the mixer is a large hinged door which opens easily for optimal access into the mixer body. The front hatch can be an addition to or even an alternative for the extractable Pegasus mixer.